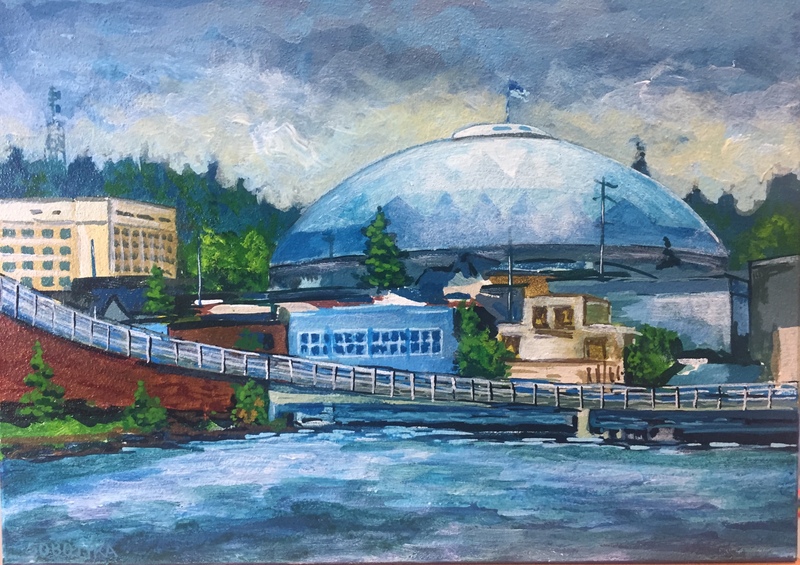 Tacoma Gallery is dedicated to the creativity of Tacoma, Washington and the Pacific Northwest. The physical studio promotes Tacoma-themed art exhibitions and art classes. The digital space promotes quality, Tacoma-themed merchandise.